My kids just keep growing and growing, which means that they constantly need new clothes. It’s hard to believe that tiny shirts and pants can cost so much! Good thing I’ve learned some tips and tricks to update my kids’ wardrobe in a frugal fashion. As stores bring out new clothes for one season, they move the previous season’s clothes to the clearance rack. Shopping this clearance is a great way to score some unbelievable bargains. To sweeten the deal even further, His and Her Money recommends stacking these sale items with coupons to score extra-reduced prices. Children outgrow things so quickly that they often have a lot of life left in them even after they’ve been outgrown. It can take a willingness to browse through a lot of racks, but if you’re game for it, you can find some real treasures at rock-bottom prices. Good places to look for used clothes are garage sales, thrift stores, and local online sale groups. 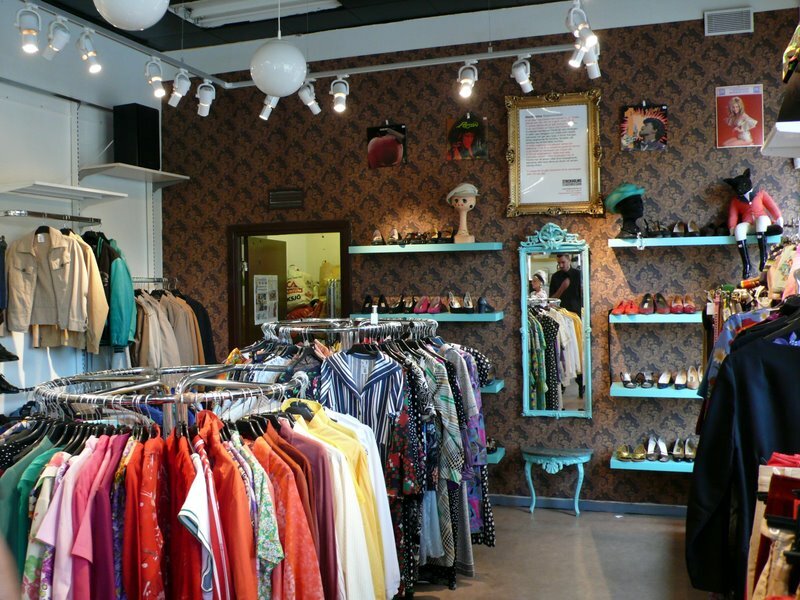 Try shopping at consignment stores — both brick-and-mortar and online varieties — to find name-brand clothes at discounted prices. It doesn’t work for every family, but if you have two kids of the same gender, the younger one might be able to wear the older one’s outgrown clothes. Even for children of different genders, there are some basics that can be passed down, such as t-shirts and overalls. 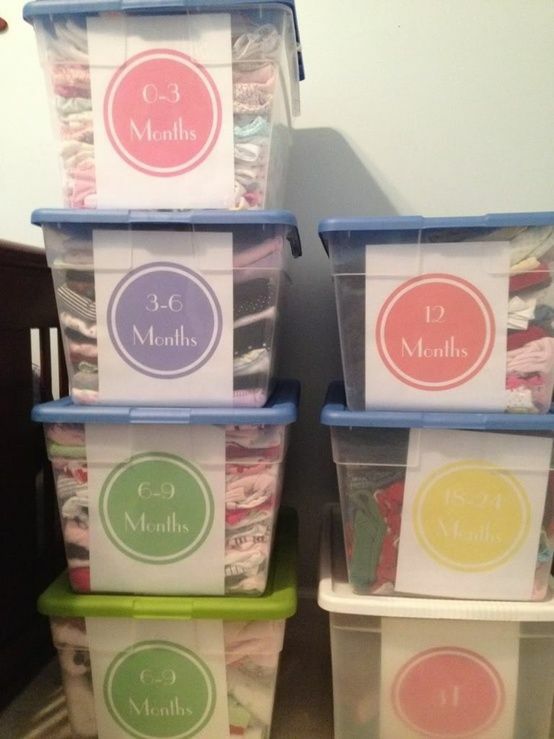 I have a box in my basement that is dedicated to clothes that are the in-between size for my kids. When the older one outgrows something, I stash it in the tote until the younger one is ready to wear it. It’s best to wash and dry everything before storing. Keep the clothes in plastic tubs with a few dryer sheets to avoid that musty, cooped-up smell. There are some items that most kids wear only a handful of times. Think dress shoes, snow pants, and holiday dresses. Unfortunately, these rarely-used items are sometimes some of the most expensive to buy. If you can borrow these from another family who doesn’t currently need them, you could save a small fortune. If you can’t find anyone local who has what you need, consider renting items from an online borrowing site. While you shouldn’t accept used car seats, bath toys, or pacifiers, clothes make great hand-me-downs. When my oldest was small, a family with a child a few years older than mine asked if we’d like some outgrown clothes. We accepted them, and this arrangement became a regular thing. As their son outgrew items, they passed them on to us. Simply saying yes one time set a precedent that lasted for years and saved us a bundle on clothes. To stay in the know about deals, join the email list for the stores where you like to shop. My favorite source for kids’ denim often puts their jeans on sale at bargain prices, but if I weren’t on their email list, I’d never know about it. 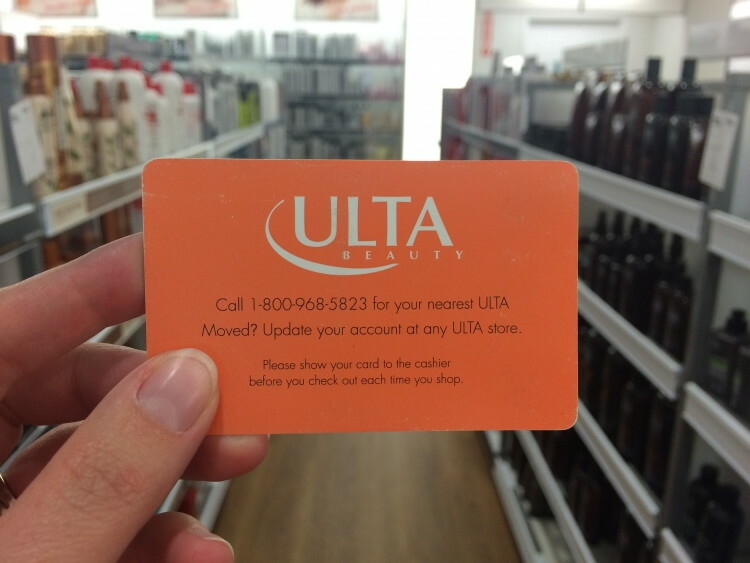 Also, store loyalty programs offer shoppers all kinds of perks, such as coupons and special deals. Kohl’s, which has a large children’s department, offers one of the best loyalty programs. If your kids are like mine, they don’t need 100 more toys for Christmas, but they could definitely use more clothes. Knowing this fact, I happily bought my nephews cozy pajamas instead of getting them a second toy for their holiday presents last year. Their mother was happy that they got something they could really use, and the kids were happy because the tops had popular characters on them. 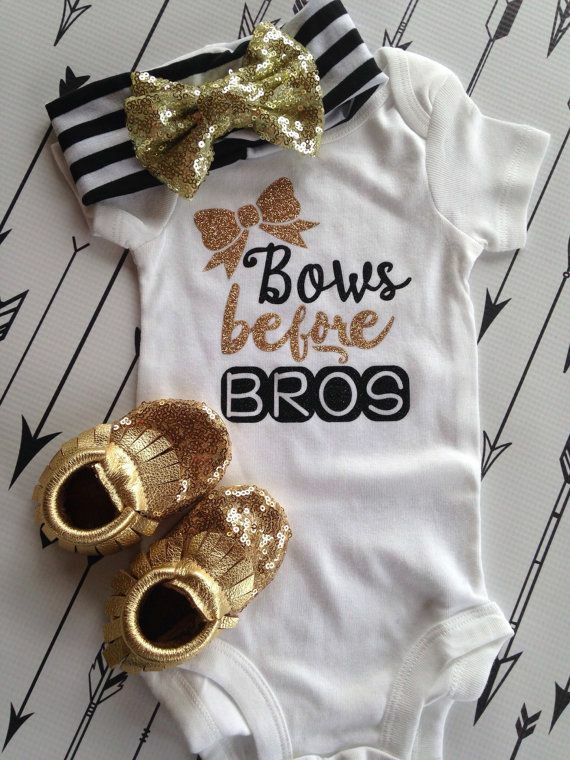 It is easiest to ask family and close friends for clothing, but including your child’s size with a party invitation can be a tactful alternative. 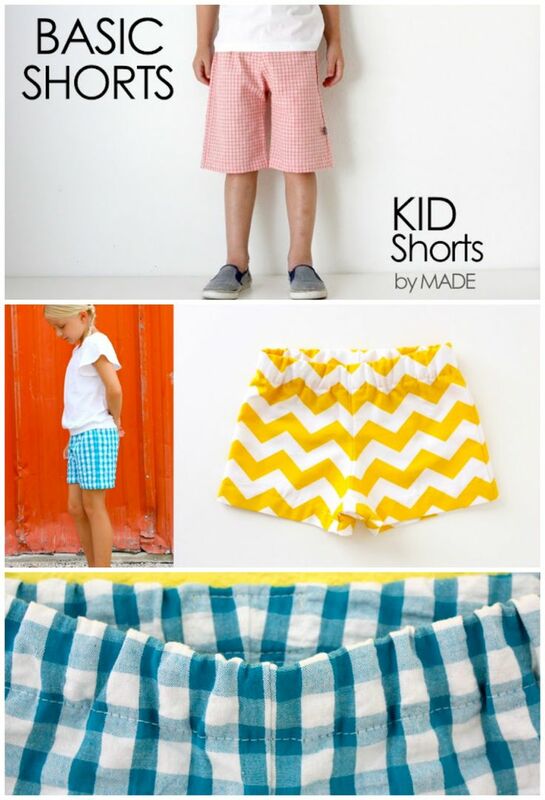 As a general rule, two solid-colored pairs of shorts will probably get a whole lot more mileage than four patterned pairs in a multitude of colors. To clothe your children frugally, fill their drawers with basic pieces that can be mixed and matched with a number of other items. You don’t need to go overboard with the number of pieces. For most kids, seven pairs of pants and three sweaters or sweatshirts are sufficient. If online shopping is your thing, do it in the middle of the week. You’re most likely to get a good deal on kids’ clothes on Wednesdays, when shoppers have a tendency to find sales that save them an average of 40%. 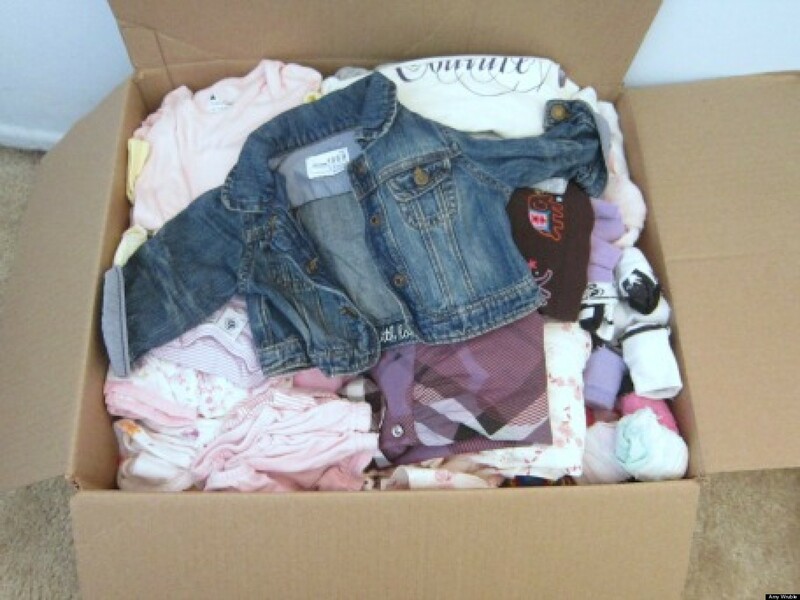 By reselling your kids’ outgrown clothes, you can use the proceeds to help fund their clothing supply for the next season. Just keep in mind some basic etiquette and generosity. In the same way that you appreciate good bargains, so do others, so keep your prices reasonable. In fact, by offering good clothes at low prices, you will be helping other families clothe their kids without going broke too. Also, it’s just plain bad etiquette to resell clothes that you were handed-down for free. Give those items away instead. Make sure that everything you sell is clean and in good repair. What do you think? 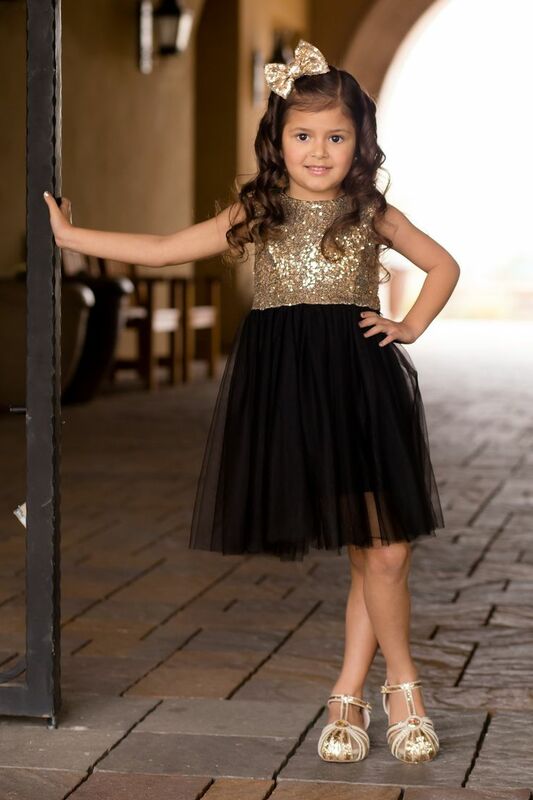 Can kids look cute and in style even if you’ve gotten their clothing on the cheap? I sure think so! In fact, putting these tips into practice myself is how I manage to keep my kids looking good. 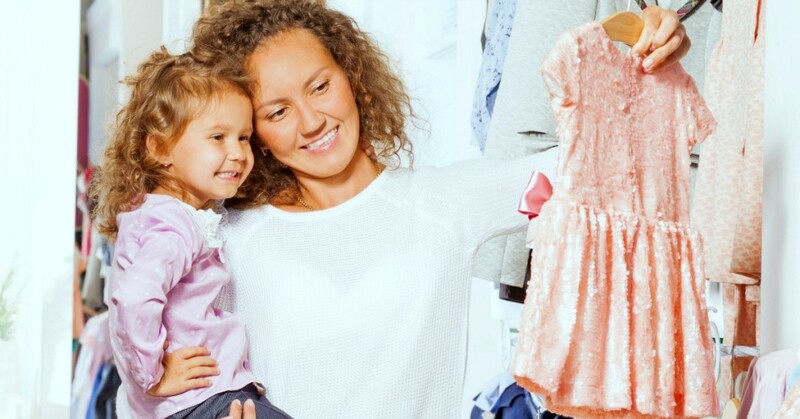 Years later, your thrifty choices will surely inspire your kids when they start to buy clothes for themselves. Leave your own tips for saving on clothes in the comments below.